I am, yeah. Are you? 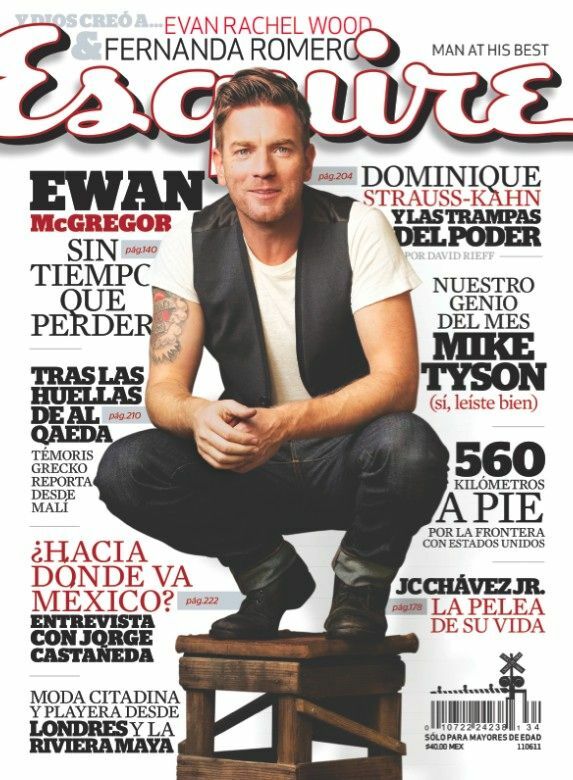 I can never find magazines with Ewan, in my area. So I am glad they are posted on the net. i'm on twitter, but, RARELY tweet much of anything! same user name, if you want to follow, will return the favor. what is the name of it? the Ewan news thing on there? whatever it is, its delightful, isn't it? hope all is well with you doll! It's called Ewan_news, and yeah, it's very informative. I used to check it on bestofewan every day, but I got out of the habit. I've turned into a lazy fangirl! Following it on Twitter is easier. I'm well, thank you! And you? glad all is well there! i'm doing well too. just busy. its work stuffs too, so, i hate it. 'cause its the bad kinda busy that keeps me away from fangirling and other fun things! man, i'm soooooo far behind on my flist and the PG, i don't even know where to start!!!! *cries* i'll likely try to hit the MR posts first! 'cause who doesn't love Christian???? ?